300 Paraline OD. 50Feet length. 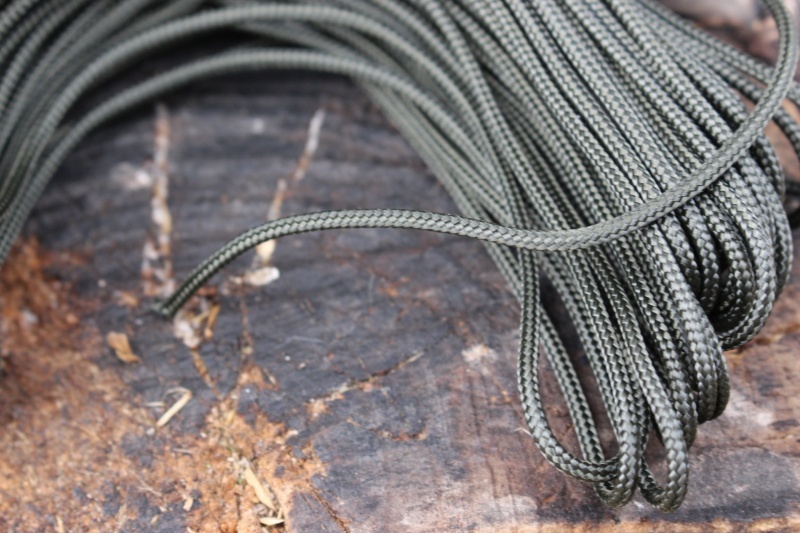 This is a smaller diameter braided cord (2.5mm) but with an approx breaking strain of 300LB's its very strong. 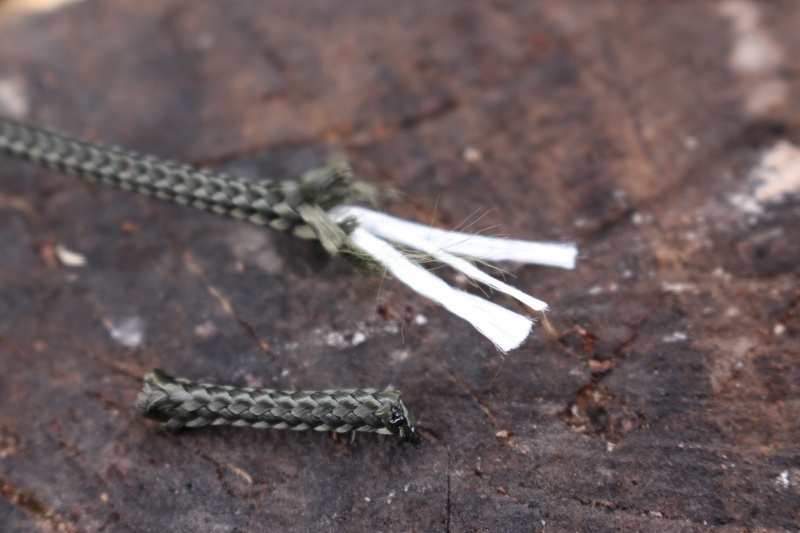 Its a sheath cord with inner strands, similar to Paracord (and it takes knots well too) but its smaller diameter means its lighter and less bulky. Made in the USA. 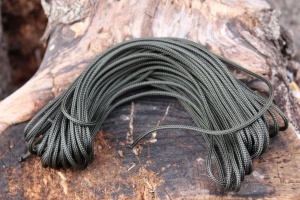 OliveDrab colour, in 50Feet lengths. Made by the US military supplier. Purchase through PayPal by using the "Add To Cart" button above or use the form below to order the 300 Paraline OD . Feel free to contact us if you have any questions about the 300 Paraline OD .